Here are few great teen girl gift ideas that have word cute embedded all over it – plush toy iPhone cases – available also for HTC, Note or Samsung. 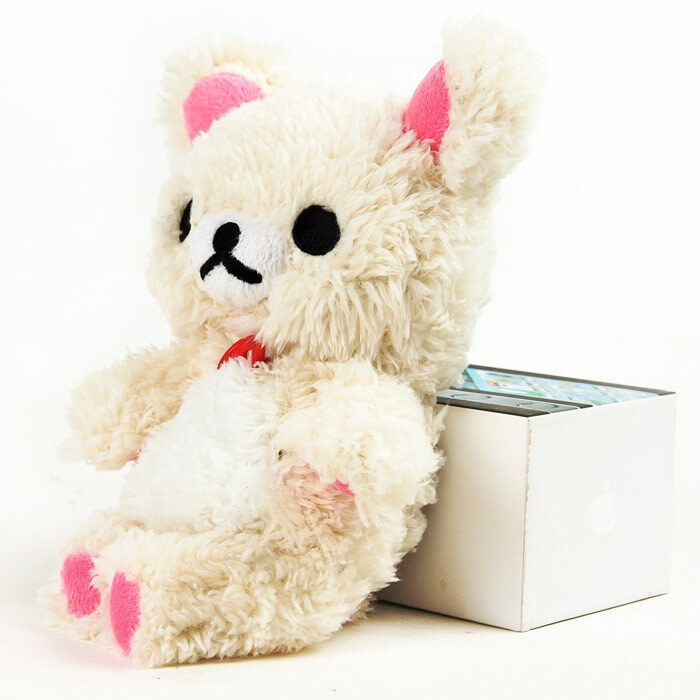 Collection of smart phone plush toy cases is so adorable and very popular in teenage girls world! Keep in mind they also make awesome Christmas gift to 99,9% teenage girls. Yes, they are huge, not at all practical, you can’t take photos with them (well, the front facing camera can still be used, you can’t use the back camera so well) – but still when did common sense had anything to do when we liked something – it is purely a heart decision. And when you see how this terribly cute iPhone case makes your teenager happy your heart will be filled.